Plenty of free parking in our large lot. Providing the ultimate "Steamboat" dining tradition for groups from 10-225 in the historic Pine Grove Barn that dates back over 125 years. 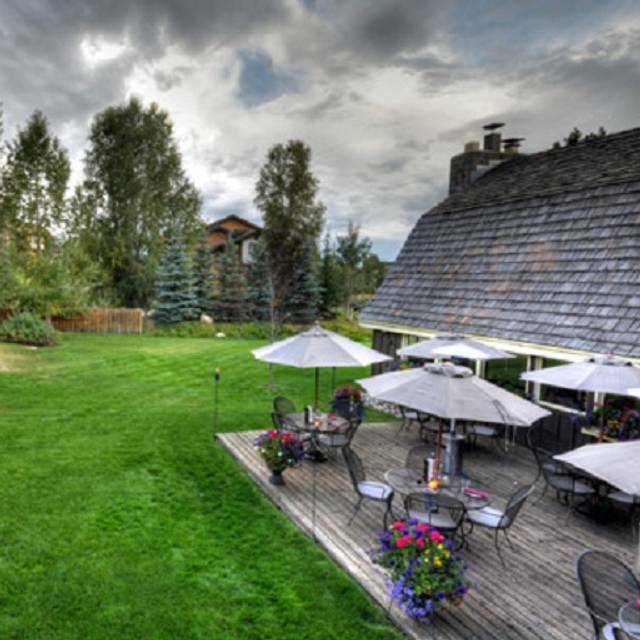 Converted into a restaurant in 1971, The Ore House has been creating memories for locals and visitors alike for nearly 50 years. Enjoy 25% Off All Full Priced Entrées and Bottles of Wine Now Through Saturday April 13th !! 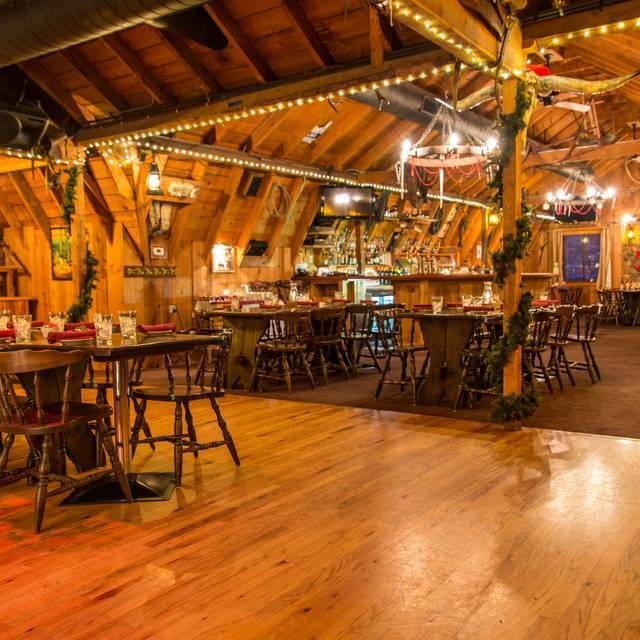 Converted into Steamboat's longest established dinner tradition in 1971, the 115+ year old barn has been creating memories for nearly 50 years. The Ore House at The Pine Grove starts with 100% Certified Angus Beef® (CAB) for each and every beef selection. Hand cut in-house and never frozen, the steak choices along with the featured Prime Rib that is slow roasted daily anchors the menu. All meals include bread & cinnamon rolls, salad bar, fresh steamed vegetable, and choice of sides. Ore House is ALWAYS amazing. The food, service & atmosphere can always be counted on to be great! Great food, service and ambiance. A steamboat favorite for many years! 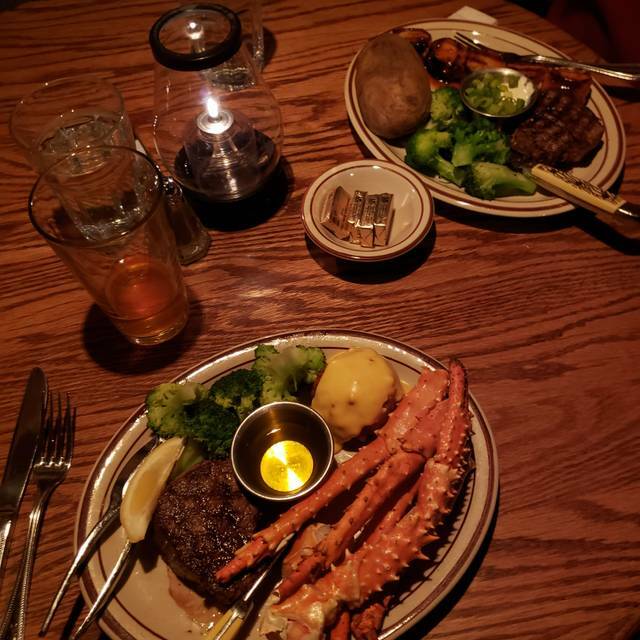 My boyfriend and I had the best experience at the Ore House in Steamboat!! I had a tenderloin and he had an ore house topped lobster tail! Salad bar was absolutely all fresh and wonderful! Will return in the future!!! Food was good . Service was excellent. 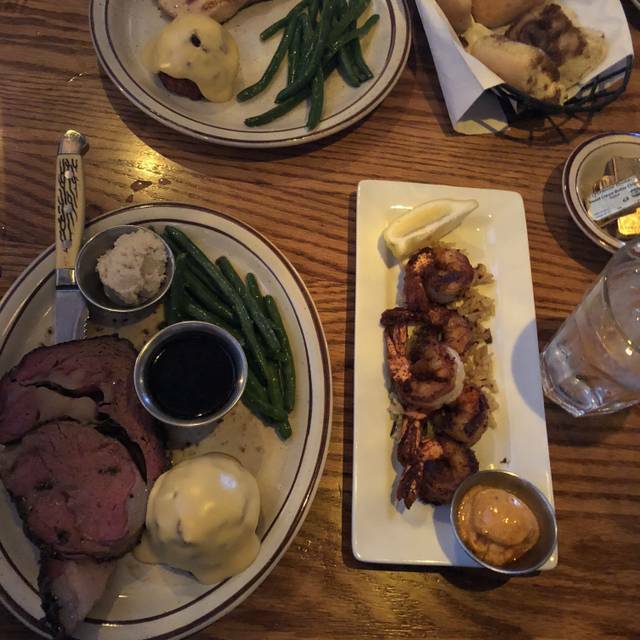 We had a variety of dishes from Prime Rib to salmon. The dinner rolls and cinnamon rolls were a nice touch before the meal. Prime rib was good but it did not knock my socks off , and this could just all be me , maybe this is the best prime rib place in Steamboat? idk ? One of my parties regular steaks was way overcooked , a bit of a letdown but not the end of the world. No apps no desserts our bill for 4 was $150. I was just not overly impressed with the food for all the hype ive read and locals raving about the salad bar. It was one of the smallest ive seen. Lol but maybe its big for these parts. I cant rave enough about the service! Top notch. I would try again and try some different things. Like i said i think my expectations may have been unrealistic. When your on vacation and trying a new place every night, once you have a superb WOW meal, that kinda puts the other places at a disadvantage bcz now your expectations are super high. This is probably the case . I still would recommend this place , ambiance is very cool, restaurant was very clean, service was top notch ! We loved the Ore House!! We felt cozy, a bit rushed but understood as its a busy Friday. Seated upstairs unfortunately...still great but the "baby" area. We were with our three kids, 8, 11 & 14. We would have appreciated the downstairs as we ordered 4 of 5 regular menu items, had apps, cocktails and wine. The food is very good...not amazing but still great. I'd go there any day though....because of the wonderful atmosphere...i'll insist on downstairs next time we are in SB. Vintage rustic steakhouse--LOVED IT!! Fantastic food! Our server disappeared so we had to get another server to deliver our drinks. Great salad bar. Food is always good. Service is great. Service was fabulous and the elk steak was out of this world! Great from beginning to end, reservation to doggie bag. Steaks, shrimp and house potatoes were amazing. Service was fast, easy and friendly. Ambiance was down to earth and fine for kids. We will return next year! Prior to going, I was excited to have a unique experience. Unfortunately that was lacking. We were in the back room which had very little personality. The food was quite average. My 10 year old daughter commented on why my steak was barely warm. The rest of the food was quite average. And the prices were way high. All the other things would be forgivable if the food was 1/2 the price. But it wasn’t and was absolutely not worth the prices. Will definitely not go back and would not recommend to anyone. Always make a point to eat here when we visit Steamboat . Our party had meals that included the bacon wrapped filet with crab, scallops, whiskey steak, and a 6 oz filet. All were delicious. We ended the meal by sharing the mudpie. Also, excellent. Staff was efficient and friendly. Excellent food and service! Will definitely return. Loved the sunset menu! Great value!! Excellent salad bar!!! Tasty Old Fashioned!! Will come back again!! Fantastic steaks & bison filets. 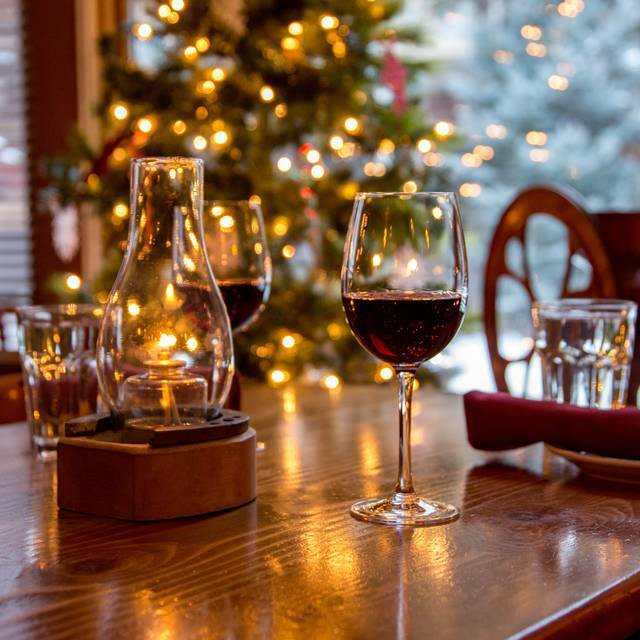 We dine year every winter in Steamboat Springs. Never disappointed with the Ore House. Food is consistently good & fresh. The Ahi Tuna was excellent. Not too many restaurants take reservations in Steamboat which makes it a plus with the Ore House. Save your money and eat elsewhere !! Ore House was great! It was recommended by some friends and it did not disappoint. Delicious steaks and good service! 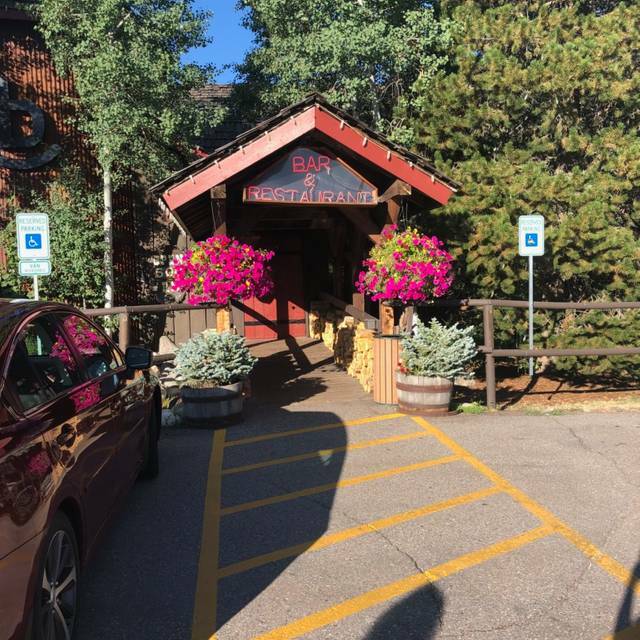 Ottos was our worst meal in Steamboat Springs ..( for contrast, Aurum, Besame and Laundry were all spectacular restaurants ). Unfortunately, this night was a birthday celebration for us. The best meal at the table, was our toddlers chicken nuggets. 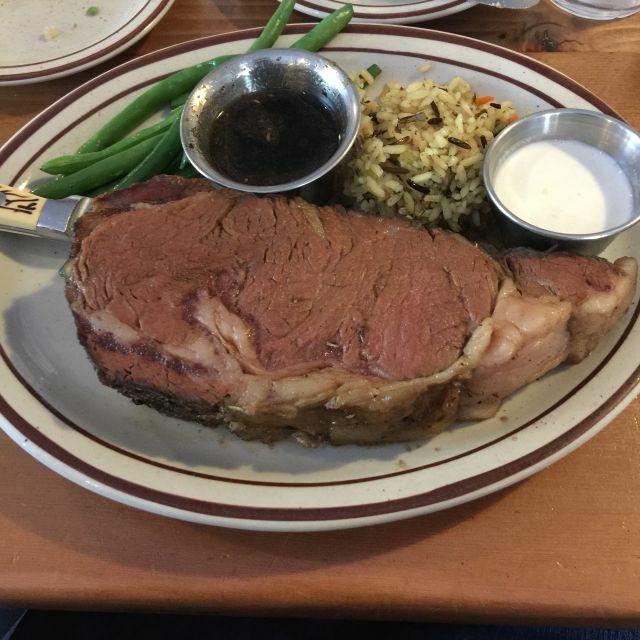 Our prime rib for 2, was bland , FULL of fat ...and, when we asked for a ‘loaded baked potato’, we were told to head to the salad bar to retrieve the sour cream and cheese. What restaurant does that ?? Our server forgot our bread (after we asked him for it twice ), and our shared dish showed up at the table , without a 2nd place setting. 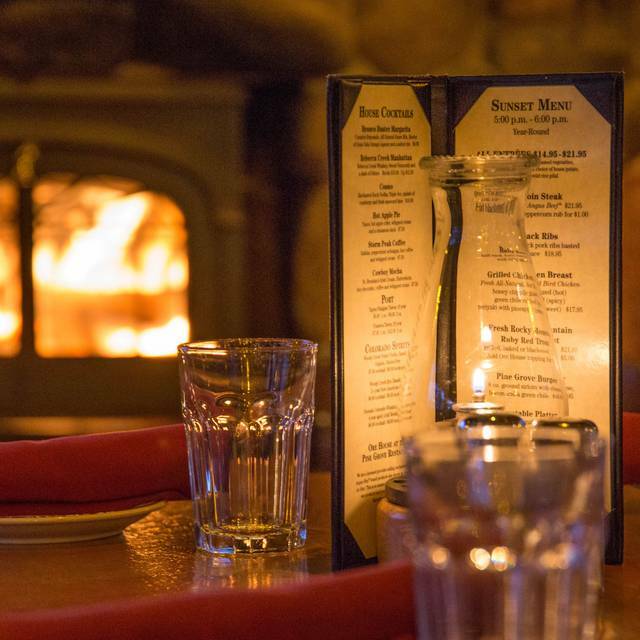 You can’t do much better in Steamboat Springs, than this place. It was recommended by our hotel, but we will not go back. We had a little glitch with our meal, but the manager went above and beyond to make sure that we were satisfied. Our waiter was super great!! We will definitely go again. Great good! Fresh, crisp salad bar. Yummy rolls. Menu has some variety. Always have a great time here. Food is always in point and service is always spot on. The steak I had was superb. It is a perfect blend of nice but then again casual. I love the wood burning fireplace as it adds to the ambience. we go back to the Ore House every year at least once or twice during our week long trip to Steamboat. It is consistently very good, the service is terrific, the food is excellent. We always sit in the same booth and enjoy the ambiance. Our steak was over cooked and a poor cut of meat. It was also extremely loud which made it difficult to have a conversation. Went to Ore House on a recommendation - it was a good call - Great place, good food and friendly staff. 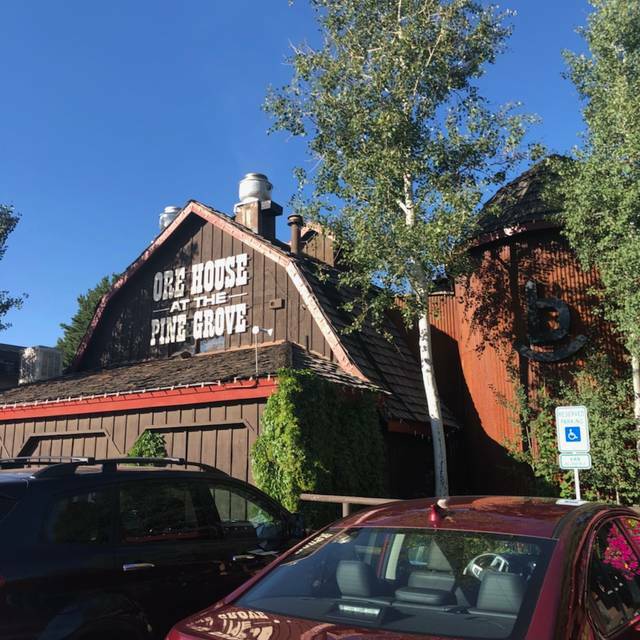 Ore House is always a go-to when we are in Steamboat. It is a classic Steak House with an awesome salad bar. They offered bison tenderloin the night we dined. It was delicious! We'll definitely be back!! Food and wait staff were amazing! Best place in steamboat!!! Great for kids. Great place for steak or seafood. Family friendly. Great service. Best salad bar in Steamboat. We went for the sunset menu. Excellent salad bar and entrees. Plenty to eat. Seated right away. Excellent waiter. Close to mt. base. Excellent food and dining experience. Waitstaff was very good. Busser was excellent! We love the salad bar and we love the surf & turf! We always try to go for special occasions.